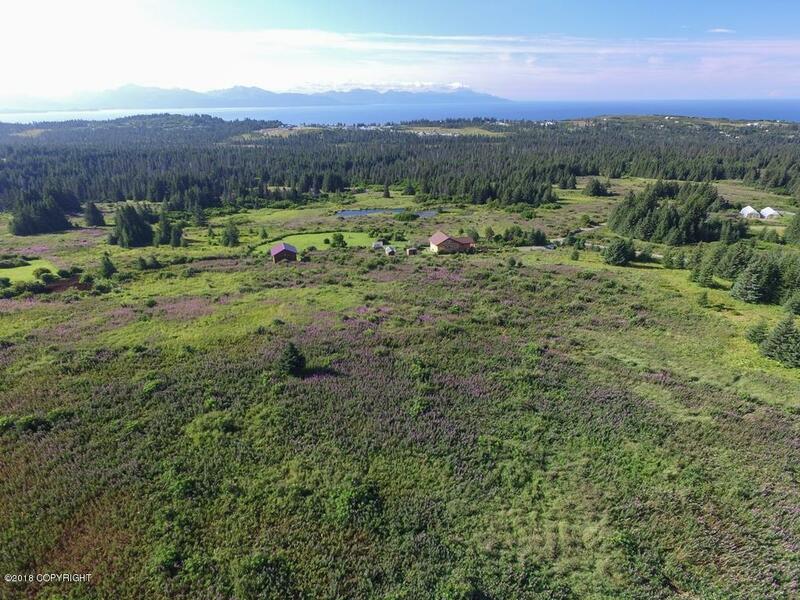 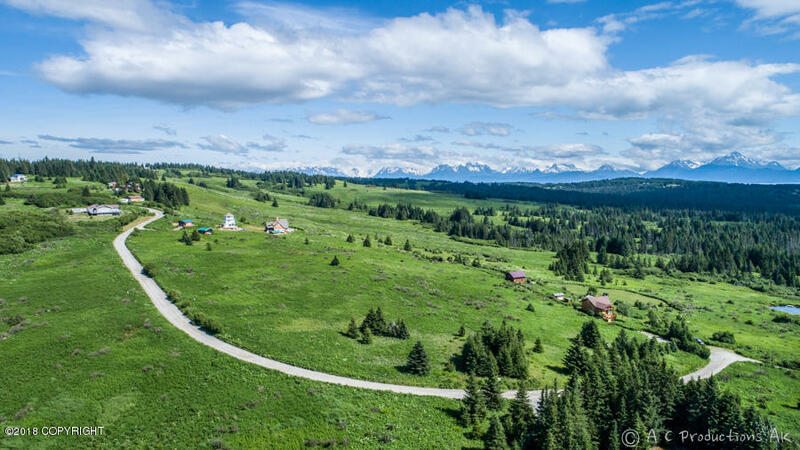 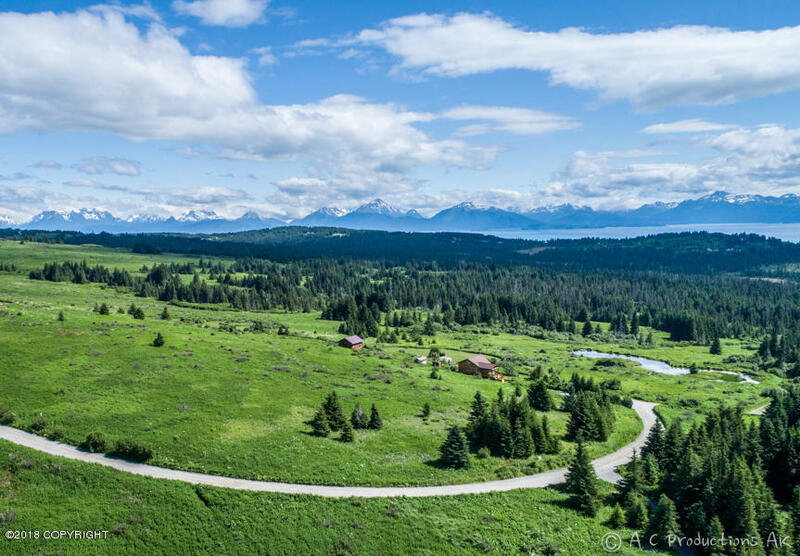 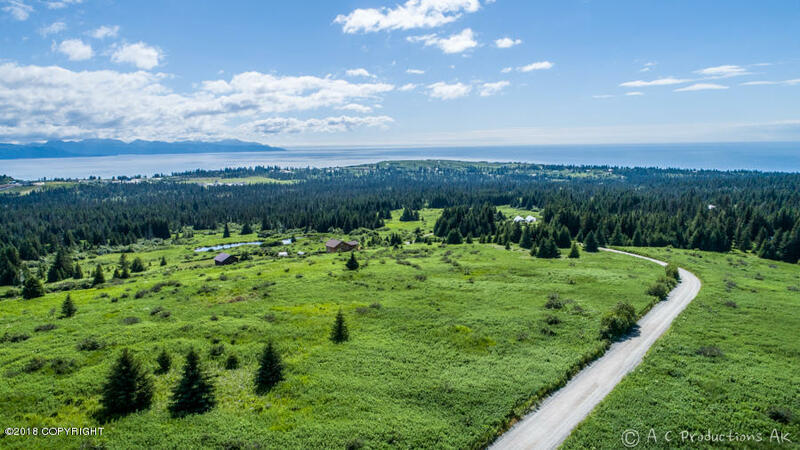 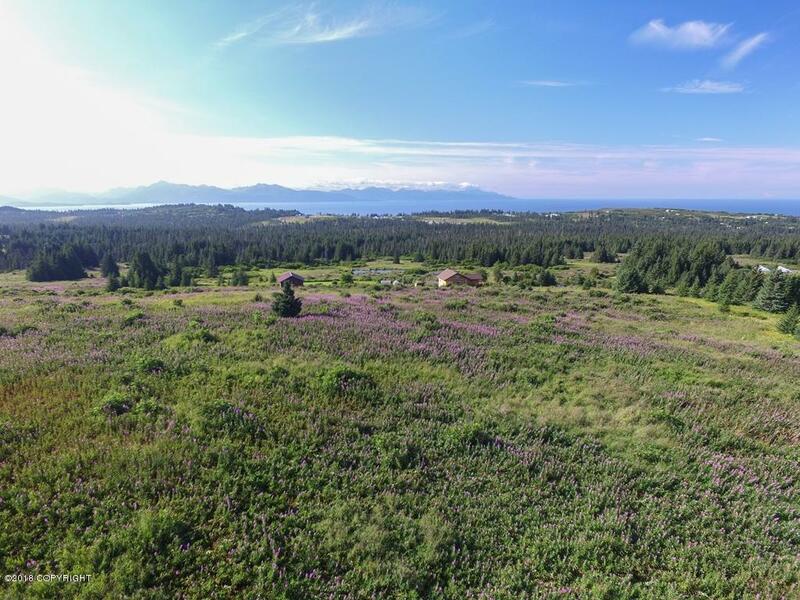 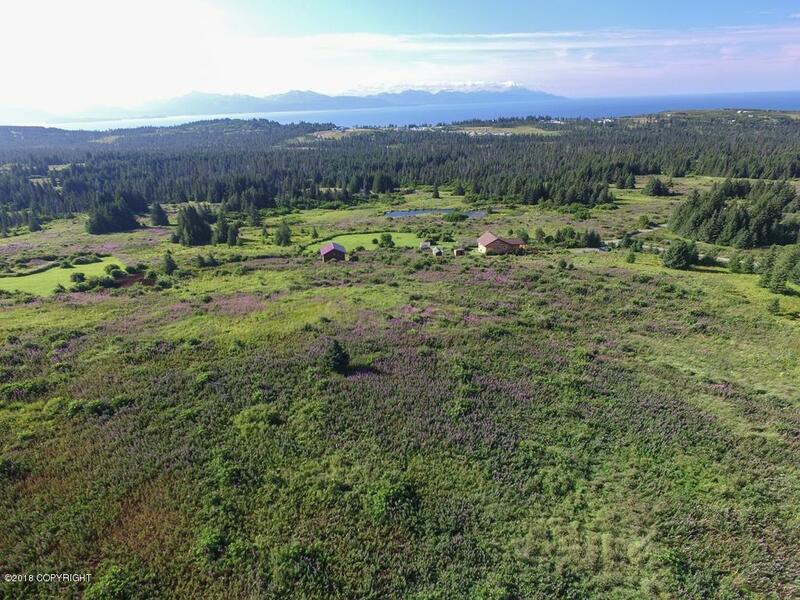 Spectacular, unobstructed views of both Kachemak Bay and Cook Inlet from this gorgeous 4.64-acre open meadow parcel in desirable Homer subdivision. 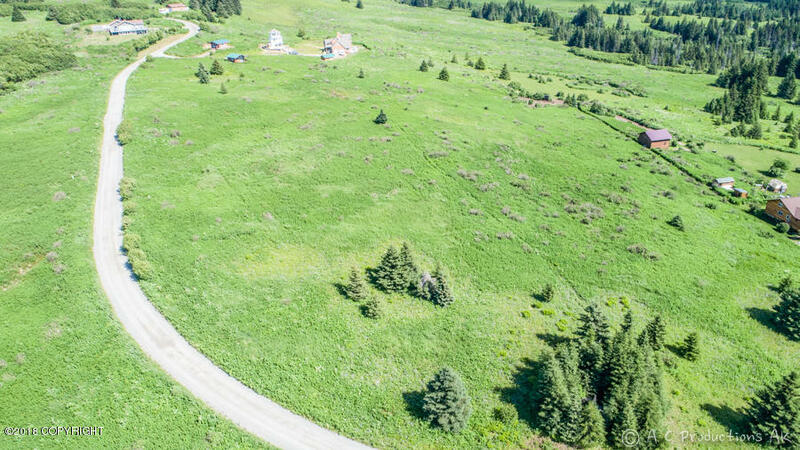 Easy to build on with all useable acreage, underground power on site, and great access via a well maintained borough road. 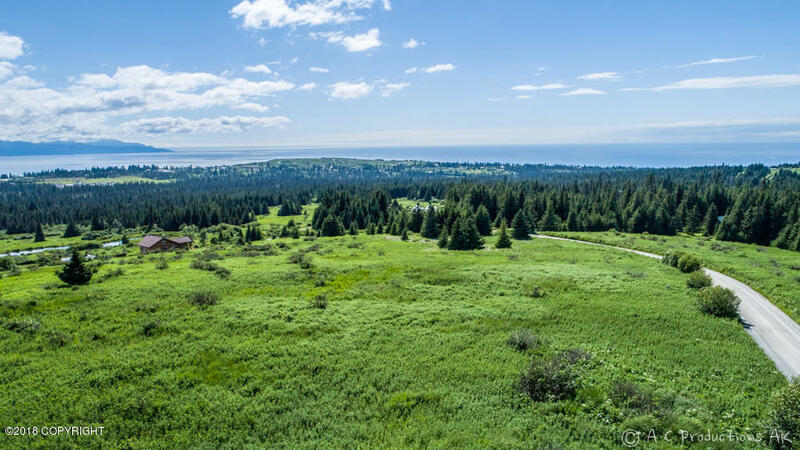 Thoughtful covenants to protect your investment. 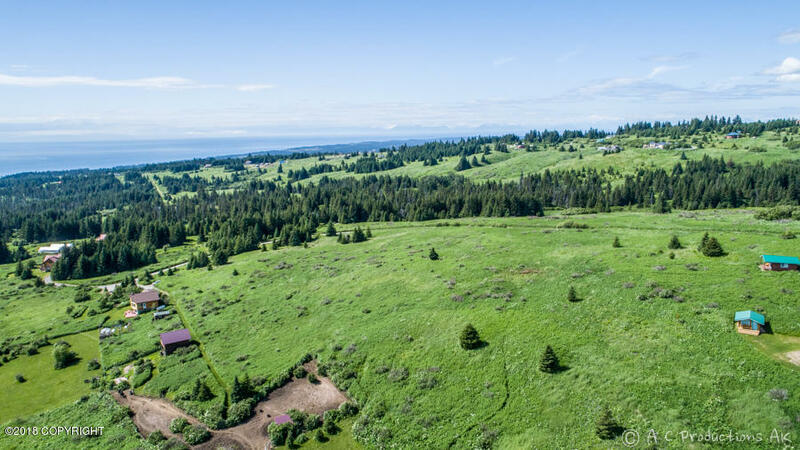 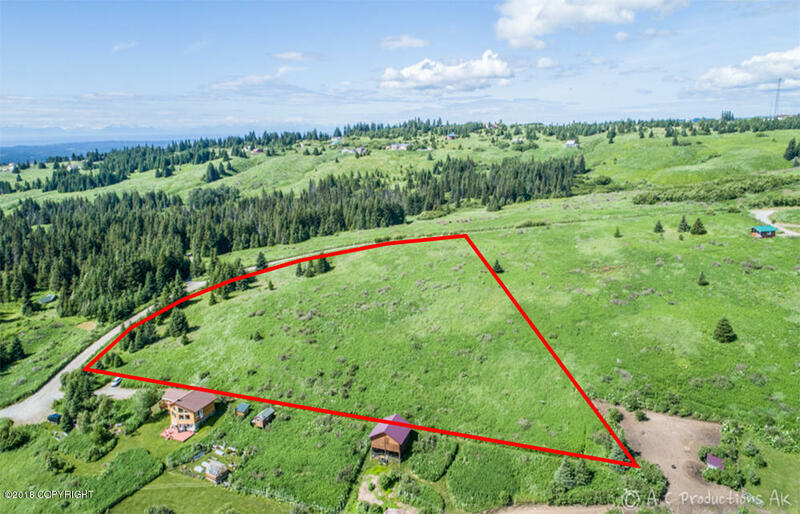 Larger acreage affords privacy with 76+ acres below under conservation easement.